Magento is one of the most used open source e-commerce platforms worldwide. 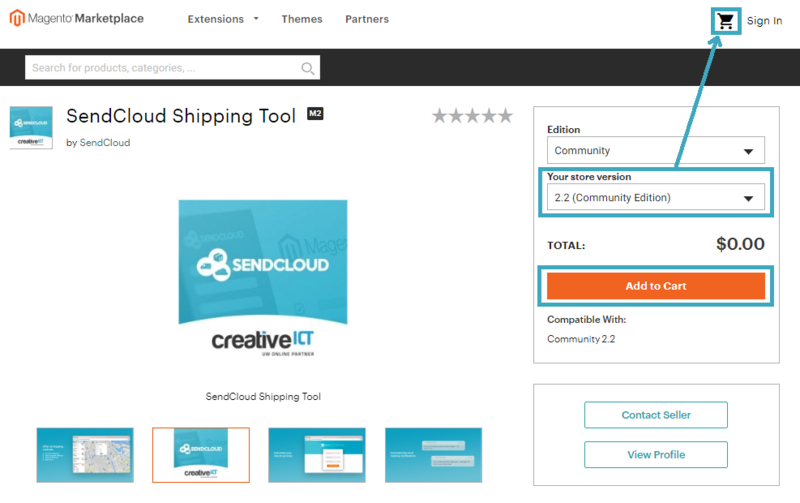 SendCloud created a plug & play integration for the Magento V2 environment. After being redirected to the new page, you have to generate an Access Key by clicking the Create a New Access Key button. On that page, you can click on the link shown in the picture below for instructions on installation. If this is done successfully, you'll receive a Success message, as shown below. Now that you are logged out, you have to log in again. 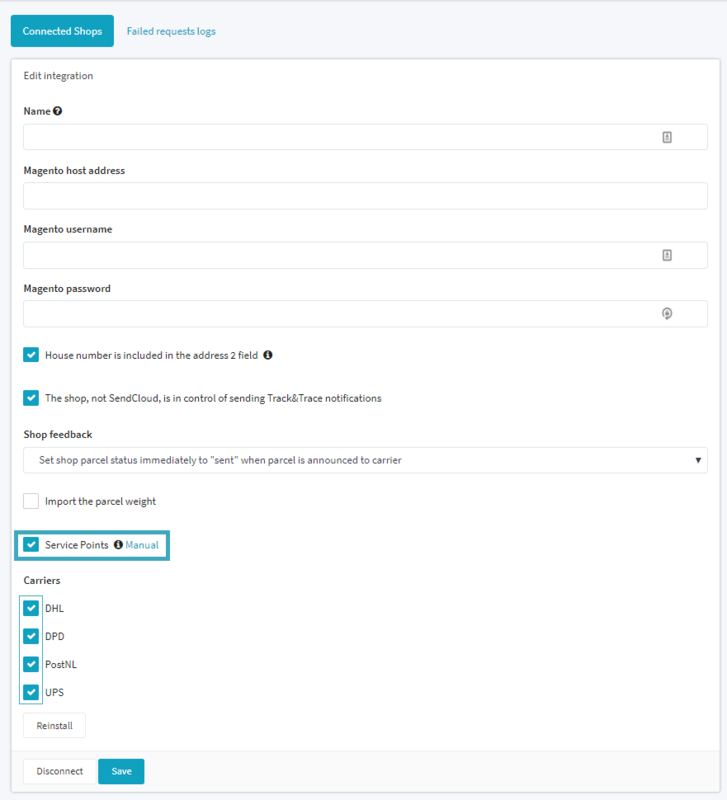 You are now able to press Connect with SendCloud, which provides a referral to the SendCloud login page. Login or create a new account at SendCloud. After authenticating you should see your online store integration. 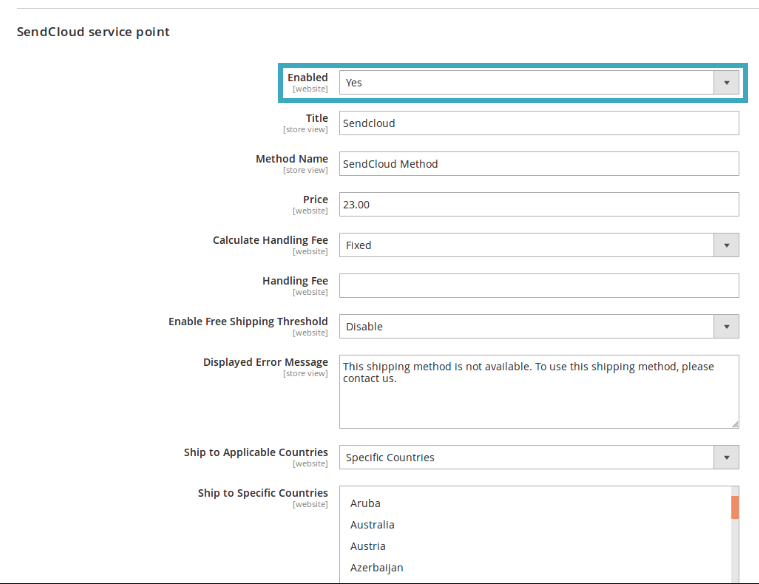 In the meantime your orders will be fetched and shown in your SendCloud account. The orders will appear at tab incoming orders. After completing the installation, all orders up to 1 month old can be collected. Using the service points is optional, but can increase your conversion. 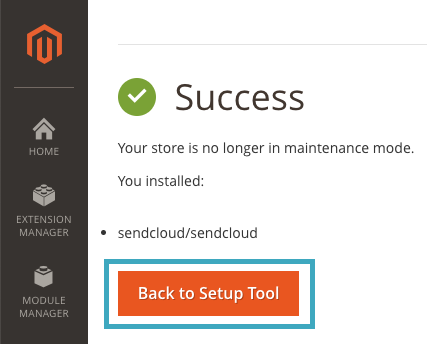 Before you can enable the service points for your Magento 2, make sure you have did the integration correctly. 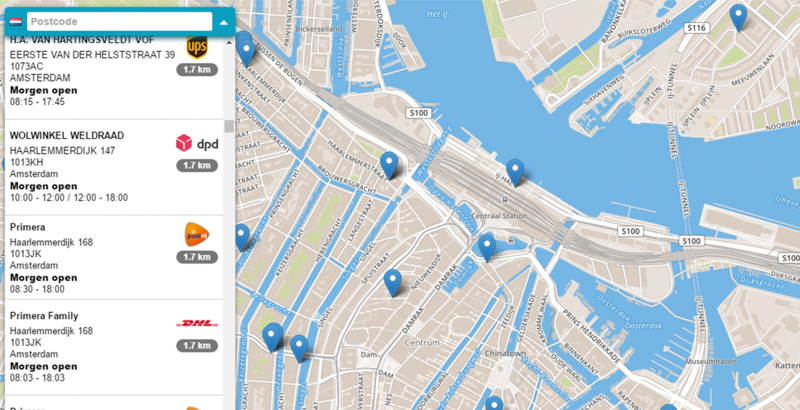 With the Servicepoint location picker your customers can select the closest service point in their neighborhood, where the shipment will be delivered. Go to Settings > Connected shops, here you will see your Magento integration. Now that the shipping method is activated in the checkout, your customers are able to select a location in their neighborhood, where the shipment must be delivered.